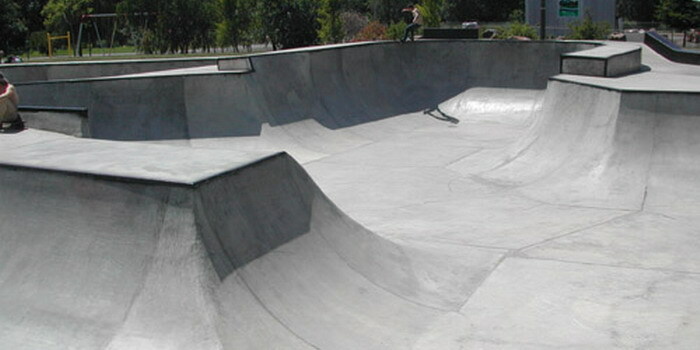 Location: aumsville skatepark directions 8 miles SE of Salem. Address I-5 take exit 253 (Santiam Hwy) East (HWY 22) to Aumsville exit (there's 2, take the 2nd). South to Main, right on main about 1 mile to Mill Creek Park. 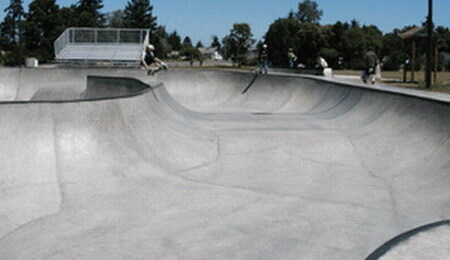 Aumsville Skatepark in Oregon is on raised ground on left side of road. Go past park area to gravel roadway and parking area. Skatepark is on the right. Description: This park is SICKKKK!!!! Dreamland has done it again. Aumsville is big and unafraid to challenge skaters. 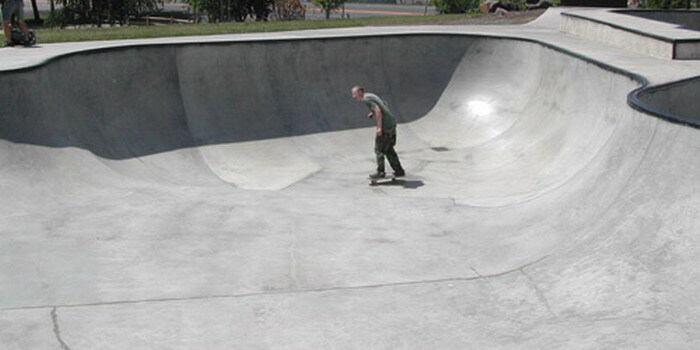 There are many walls over 9 ft. and one section which exceeds 12 ft. Lots of nice pockets to pump speed, perfect coping, and even a few street obstacles around the perimeter (a bench, kinked ledge, and rail). 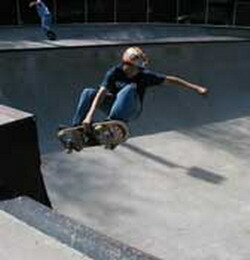 However, it is predominantly a bowl/vert park. This city had the ingenious idea of hooking lights up to the city street grid, so lights turn on around the park as soon as it gets dark, making for all night skating 24/7!! (They used white bulbs in the park lights for perfect visibility). Review: 5 OUT OF 5 This park is awesome and can be skated 24 hrs a day! The park is the DEFINITION OF FLOW. You can skate the whole park without a single push....it is rad. A must skate! 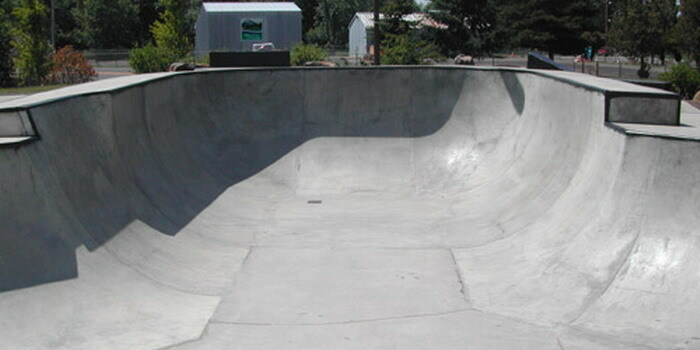 The deep 12' bowl at Aumsville...SICK! !